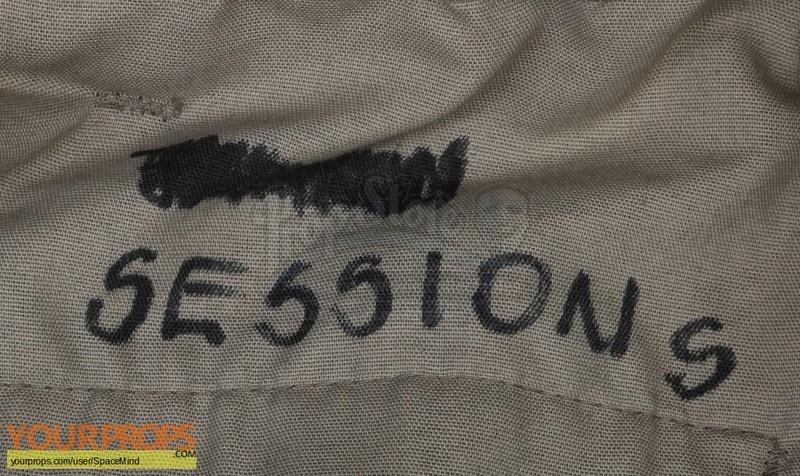 Major John Sessions wore his combat uniform while searching for hyperspectral anomalies with the rest of Delta team in Moldova. 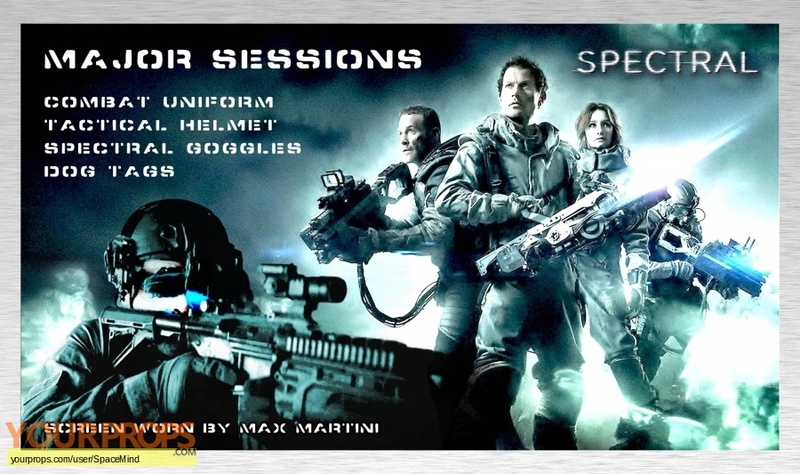 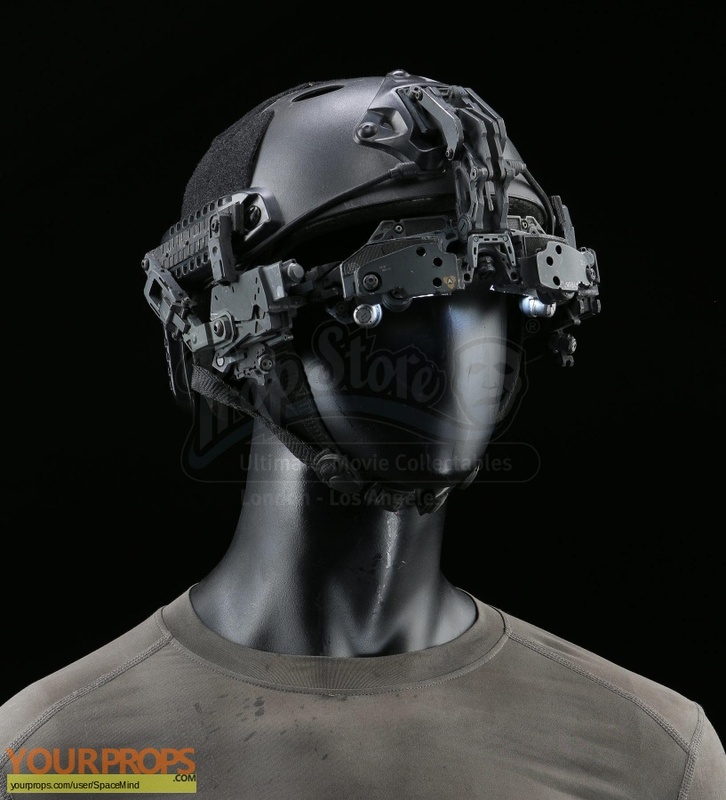 Functional light-up spectral goggles are attached to helmet. 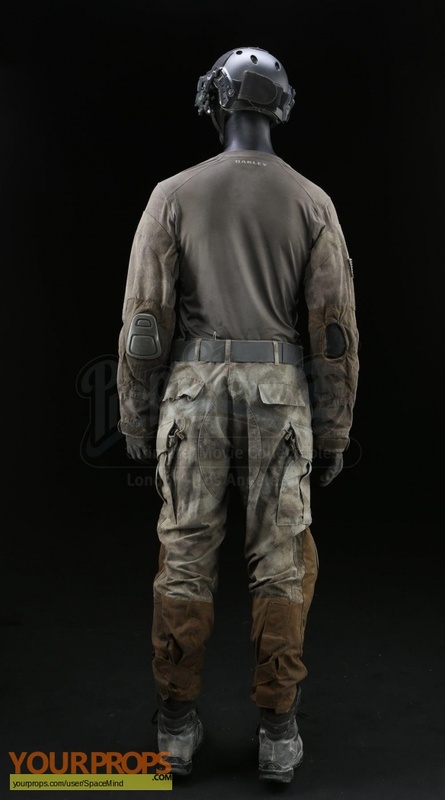 All items are "hero" and screen worn by Max Martini. 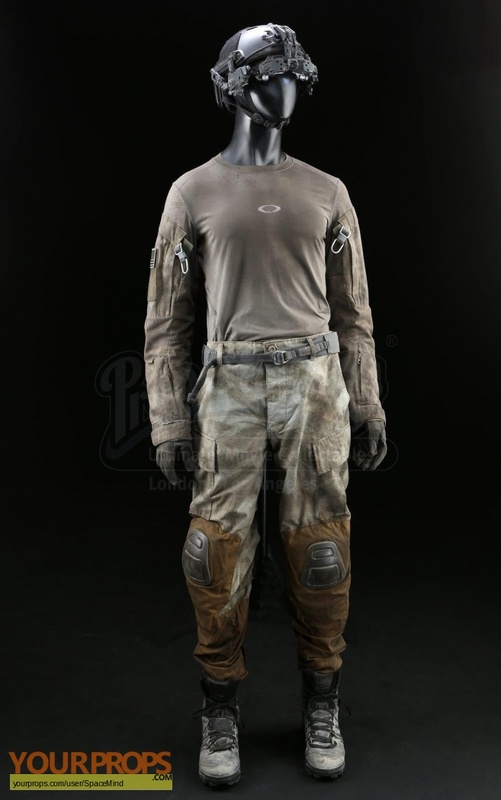 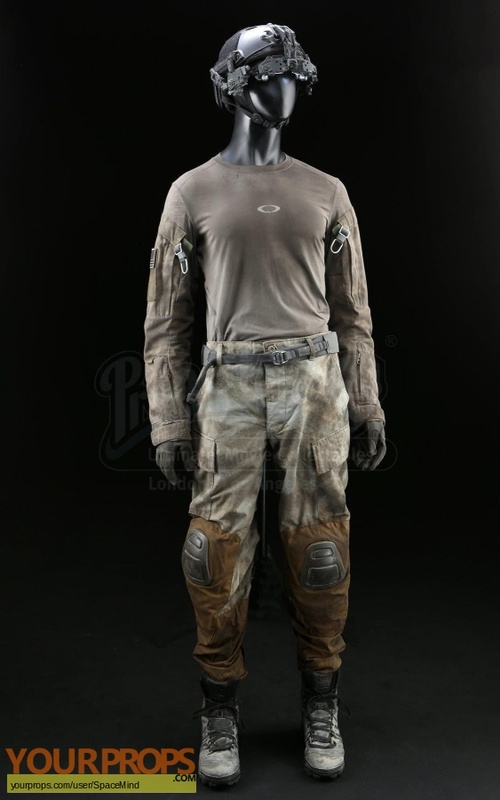 Lot includes his combat shirt, pants, gloves, helmet, light-up spectral googles, dog tags, rigger belt, boots and socks.